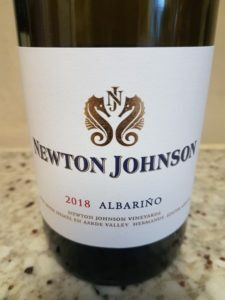 What to expect from Albariño, the white wine variety associated with Rías Baixas in north-west Spain and now being made by Newton Johnson and more recently Springfield locally? 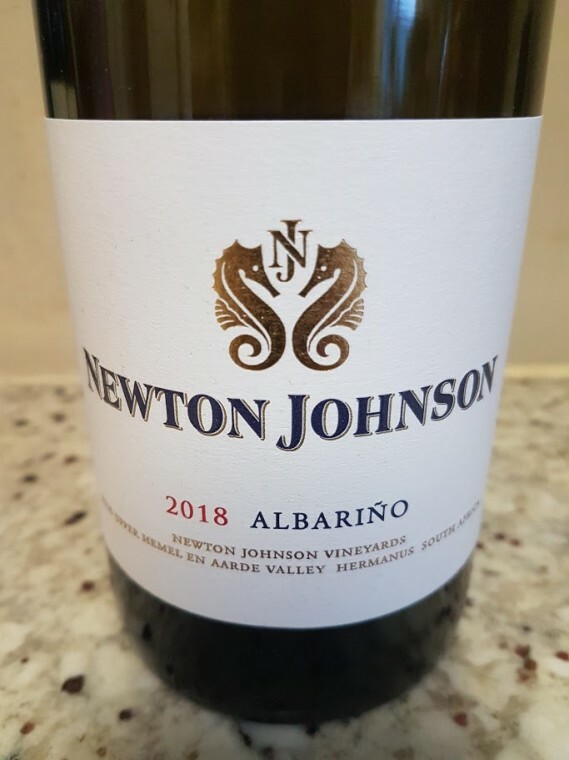 The nose of the 2018 from Newton Johnson displays a floral top note before peach and orange plus just a touch of leesy character. The palate has good fruit expression, as well a slight greasiness when it comes to texture – it’s rounder with less piercing acidity than the Springfield of the same vintage. The finish, meanwhile, is gently savoury. It’s perhaps not quite sure what it wants to be but intriguing, even so. Approximate retail price: R190 a bottle.